BR Instruments & Controls stands firmly dedicated for wonderful best and well timed paintings in Turnkey Instrumentation contractors offerings related to Supply, Installation, Testing and Commissioning service provider in Pune Maharashtra. Safety without compromise at top priority is our motto across the organization and BR Instruments & Controls follows this very seriously. Over the years, we have gained a reputation for supplying reliable, easy to use, Turnkey instrumentation to a wide range of industries, especially Fields, cable, PLC & SCADA, Electromagnetic & Ultrasonic Flow meters. Turnkey is a leading developer and manufacturer of environmental monitoring instrumentation and brake testing out and vehicle compliance checking out equipment. All monitoring and checking out device has been designed with advanced technology. We pride ourselves on supplying accurate and reliable Turnkey Instruments which is practical & user friendly. Our product range includes services of Field Instrumentation, Panel Installation, Cable Laying Instruments, Electromagnetic flow meter and Ultrasonic flow meter are supplied all over India. Our products are used by Field Instrumentation services, automation in PLC & SCADA, Cable Laying to signal, power and communication Cable Industries, Panel Installation, Installation of flow meters (Electromagnetic & Ultra) in India. 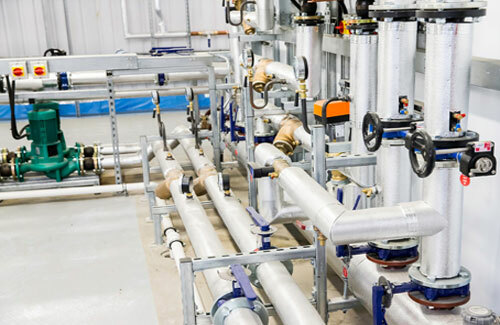 Our Turnkey Instrumentation equipment works exactly as required by the end users and generates the accurate results in a practical, usable format. 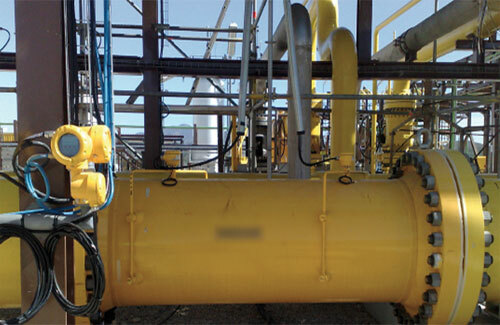 We are effectively ranked among top service carriers of Instrumentation Turnkey Projects in which we deliver whole project solutions in a nicely controlled manner. Our crew of qualified and experienced technicians and engineers control the work from the idea to it’s of completion. These services are reliable because of our superior risk management method which complements the performance of our services. We provide these initiatives to serve Private, Public and Government sectors all over India. 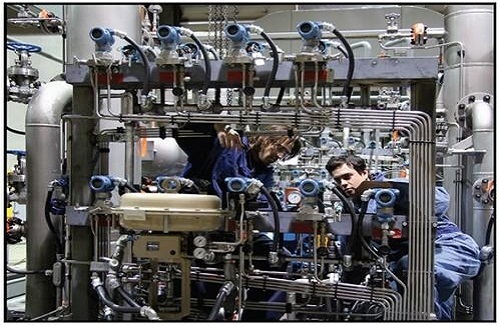 Manufacturer & Exporter of Instrumentation Contractor. From our extensive services, we are offering superior quality Field Instrumentation services to our esteemed clients. 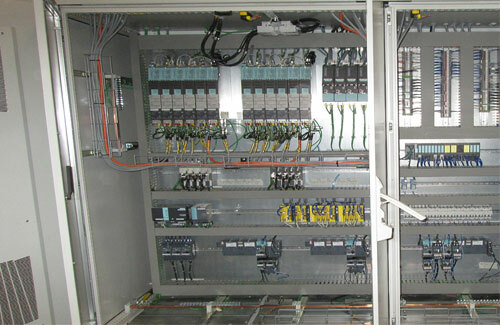 We design,manufactuer,supply and install PLC,SCADA and automation control panels. 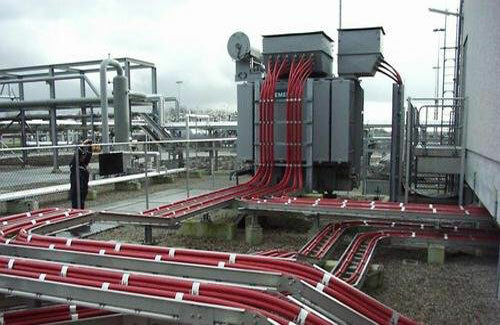 We provide serivces for laying of cable.It includes signal cable,power cable,communcation cables. Our complete allegiance in providing best quality service of installation of Electromagnetic Flow Meter. 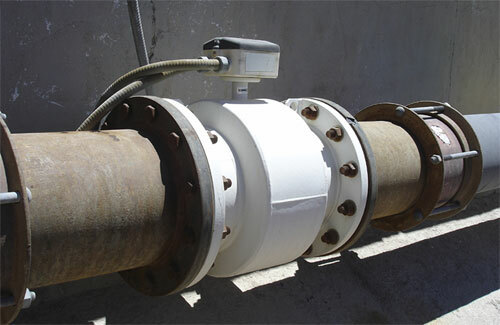 We are well known for providing services of Installation Of Ultrasonic Flow Meter.